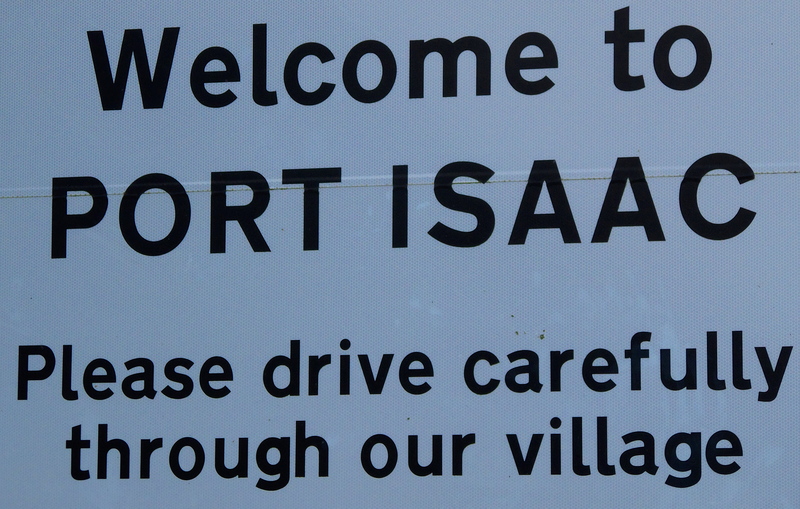 Visitors can only reach the centre of Port Isaac on foot, but it’s certainly worth the effort. The picturesque Cornish fishing village is truly a sight to behold. At the heart of Port Isaac, stone cottages and stores, linked by a tangle of narrow alleys and walkways, cluster around a glistening harbour. Located on the Atlantic coast of north Cornwall, where waves crash against the craggy cliff face and the countryside spreads out like a lush green tapestry, Port Isaac provides some of the best scenery in the UK. Port Isaac pier was built during the reign of Henry VIII. Fishing is said to have started in the area before the 16th century and, at its peak, the port was home to almost 50 boats. The centre of the village mainly dates to the 18th century, when Port Isaac also handled cargo such as coal, wood, stone, limestone, salt and pottery. Today, the picture-postcard village, increasingly, attracts travellers from across the UK and around the world. Many are there to soak up the scenery, but others are also drawn by the lure of the ‘Doc’. 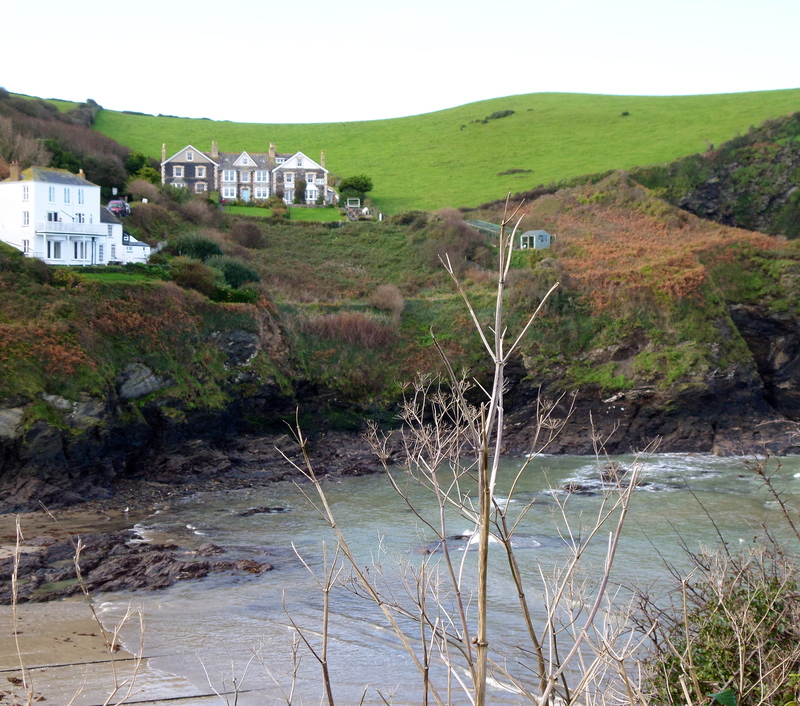 Port Isaac is the setting for the internationally popular TV series, ‘Doc Martin’ and there is a steady flow of visitors keen to photograph Fern Cottage and other buildings that appear regularly in the show. 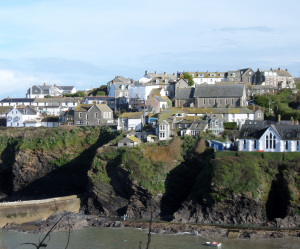 However, it doesn’t take long to realise that Port Isaac was a special place long before it was discovered by film and television studios. 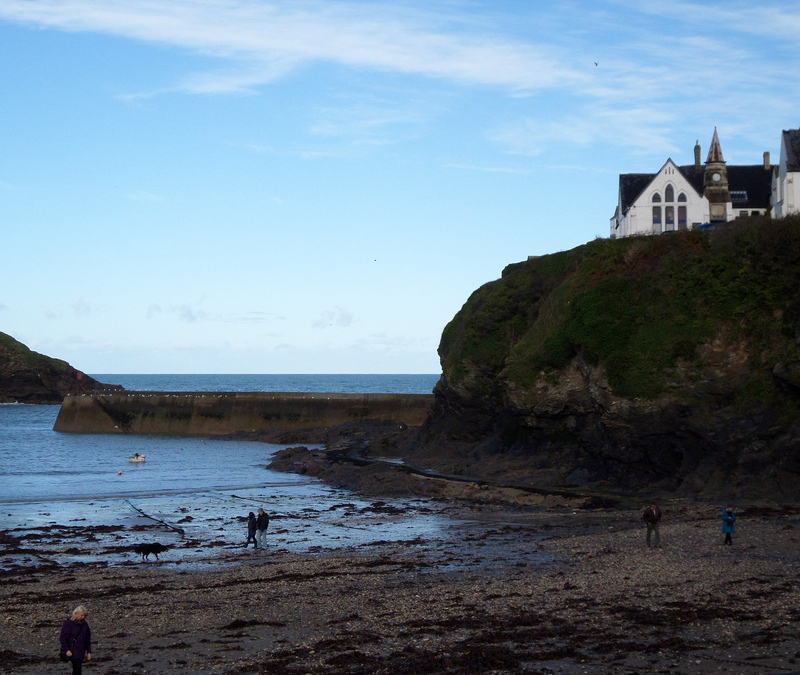 But the natural beauty and old world charm of Port Isaac certainly justifies a visit – even if you wouldn’t know Doc Martin from Bob Martin.